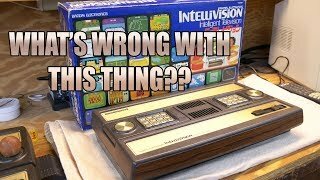 I'm doing what now?? 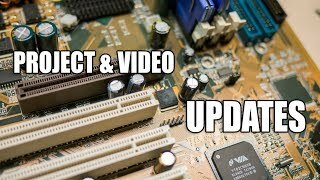 Subscriber update for January 2019! 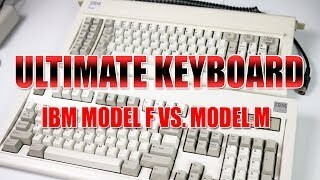 Ultimate Keyboard Showdown - IBM Model F or Model M? 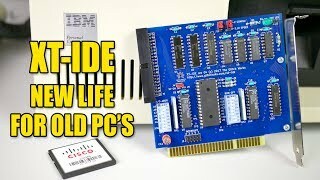 Building an XT-IDE card kit - flash storage for classic PC's! 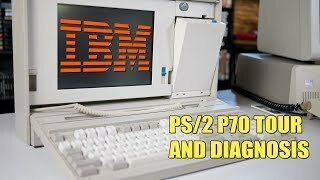 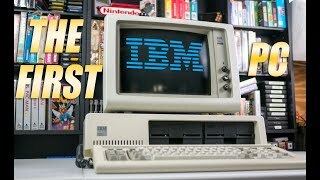 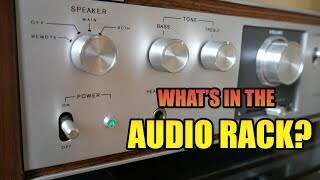 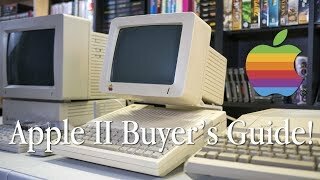 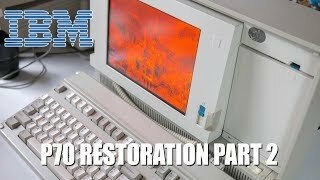 IBM PS/2 P70 Tour and Diagnosis - Part 1! 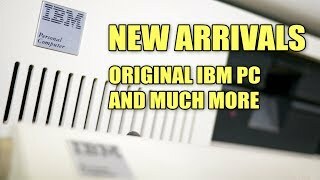 New arrivals including an IBM PC 5150! 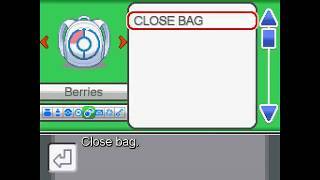 Let's crack it open! 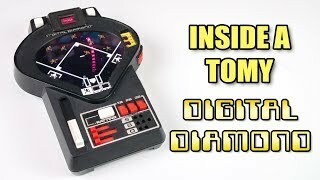 Inside a Tomy Digital Diamond game from 1978! 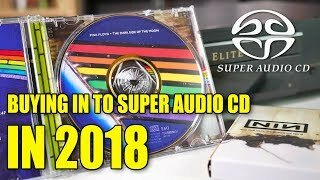 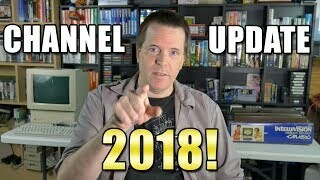 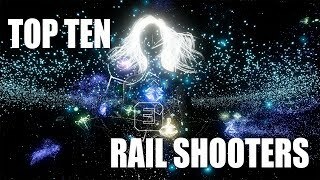 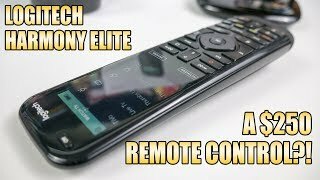 New Year 2018 Channel Update! 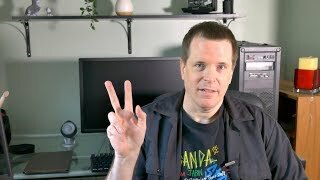 Xbox One X Project Scorpio Edition impressions - should you buy an Xbox One X? 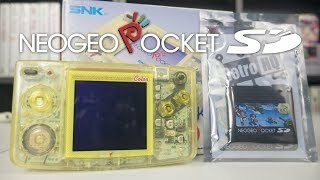 Neo Geo Pocket SD - Flash Cart for NGPC quick review! 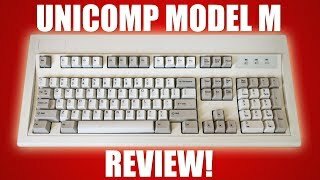 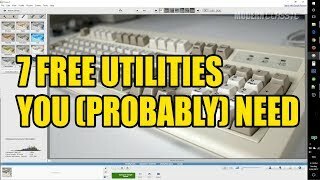 Unicomp Model M Keyboard Review! 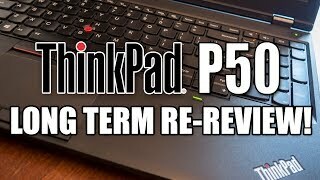 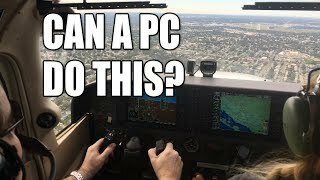 ThinkPad P50 Long Term Re-review! 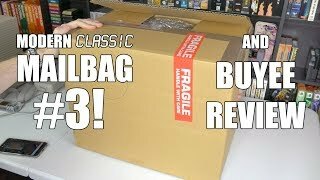 Modern Classic Mailbag #3 and a Buyee review! 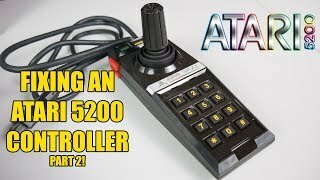 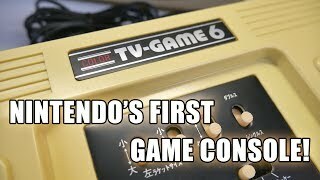 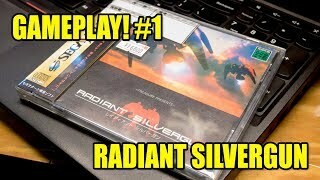 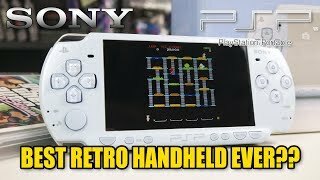 Best Retro Game Handheld to Buy?! 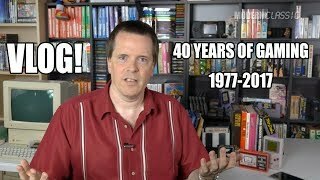 The Sony PSP!